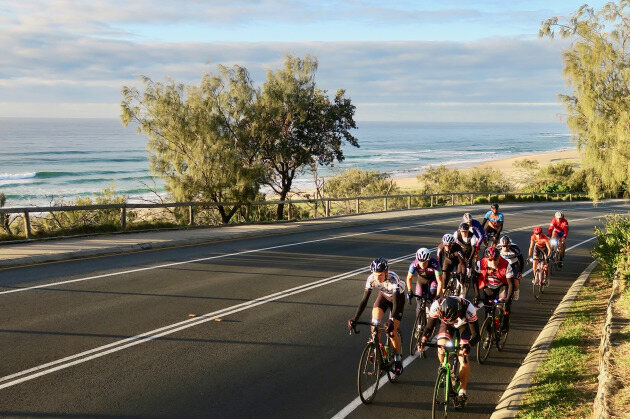 To be held on August 18 in the glorious subtropical paradise of Noosa in South East Queensland, the event will be Bicycling Australia's 6th Gran Fondo after 3x Bowral Classics, the inaugural Clare Classic in South Austrlalia, and of course last year's debut Noosa Classic. The good news is that registrations for this year's event are coming in thick and fast. We are thrilled with the take up of our earlybird specials and expecting even more riders on the start line in Noosa this year. Haven’t registered for the event yet? Here are 9 reasons to sign up today! 1: To Save Money And Score A Free Event Jersey. Register for the 120km Challenge Classic or 160km Maxi Classic during the current earlybird period and you'll save on registration and receive a FREE event jersey thanks to Cinettica. "You call this winter?" ... Yep, we heard that so many times during the inaugural Noosa Classic. 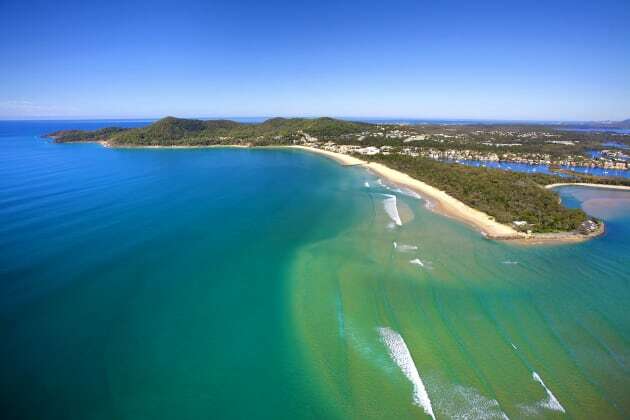 With an average monthly temperature range of 12 - 24 degrees during August, Noosa in winter is a no brainer. Forget about 'the place to be' slogan on Victorian number plates, Noosa is really THE place to be especially during a cold southern winter. Lindy Hill, our exclusive Noosa Classic personal travel agent, is standing by to help you book your trip to the Noosa Classic. With over 27 years in the travel industry, Lindy offers a convenient one-stop shop for all your travel needs. This includes booking flights, accommodation, transfers and off-bike activities as well. Gran Fondo events are typically held in standout locations - brilliant cycling in places you generally only dream about. The Noosa Classic will help you get away from the hustle, bustle and routine of daily life. Just imagine 5 or 6 days, or even a week of cycling in paradise! Explore the region by bike each morning and laze away the afternoon by the hotel pool. Imagine the rollout with large groups of others just as passionate about cycling as you are. After those first few kilometres you’re warmed up and planning your jump to the next group up the road. Of course ‘it’s a ride, not a race’ but you know what they say about every ride that involves more than one participant. We may be biassed but there's nothing better for fitness than cycling! It's a proven way to improve general fitness, the health of your heart and overall performance of your cardiovascular system. It also a sensational endorphin generator. All this comes free with Noosa Classic registration. The only way we can improve on the bike is with regular riding, goal-setting and taking up personal challenges. What better way to get through the cooler winter months that training with the target of the 2019 Noosa Classic in mind! Bicycling Australia's Classics series events have collectively raised well over $350,000 for our charity partners and that figure is growing every day. The Noosa Classic not just about the cycling - you'll also be helping those who need it most via registered charity organisations that have partnered with the event. Once you’ve completed the thrilling challenge of the Noosa Classic it's time for one thing ... liquid refreshment. Just imagine how good that first sip of beer will taste. 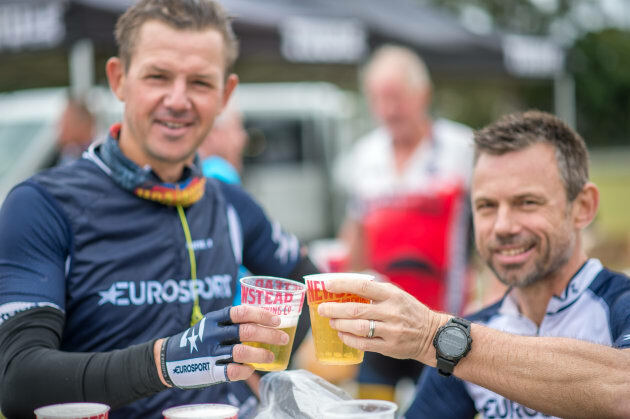 Of course there will also be a wide range of hydration options for all - sit back, relax and enjoy the post-event banter by sharing a cold drink with your mates after the Noosa Classic. Other Than The Cycling What Else Happens in Noosa? 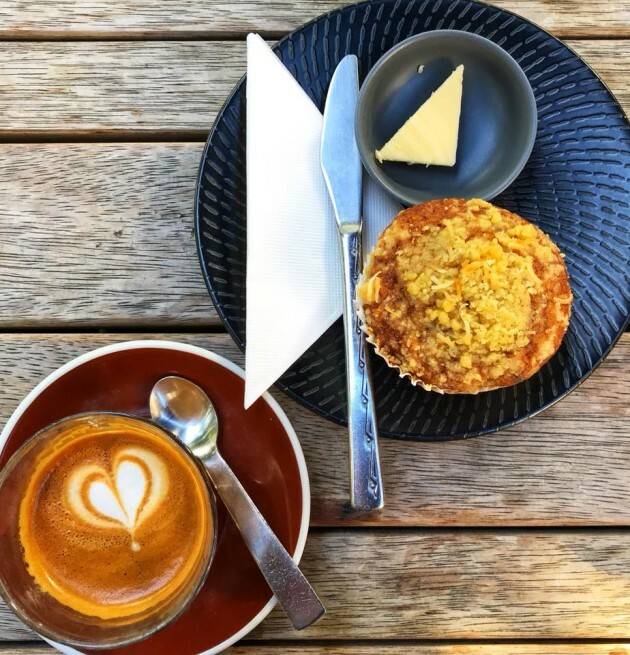 Restaurants, cafes and eateries abound – we recently stopped at Little Cove Coffee, one of Noosa’s most popular post-ride cafes. Hastings Street is one of the nation’s most famous shopping strips but there’s way more to the beachside boulevard than retail outlets. Bars, cafes and restaurants abound – from completely casual bare foot options right through to white linen silver service. Make sure you also visit Noosa Junction, Noosaville, Sunshine Beach, Noosa Sound, Noosa Civic and Tewantin. Noosa has a stunning national park right on it’s doorstep. 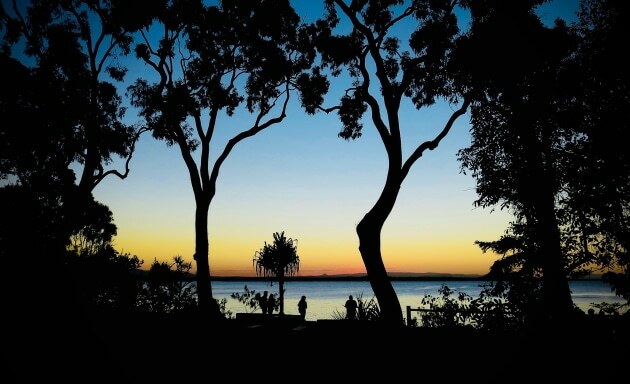 The Noosa National Park starts just a few hundred metres from the hustle and bustle of Hastings Street. A visit to the region is not complete without an early morning or late afternoon walk out to the end of Noosa Headland. Tip – take a camera … the views are mind-blowing! Laguna Bay at Noosa on dusk. Image: Nat Bromhead. Local fishing charter operators offer daily trips to the Noosa River, Laguna Bay and the offshore reefs. There are also bluewater fishing options with some fantastic mackerel and black kingfish plus black marlin in season! Catch a cobia! 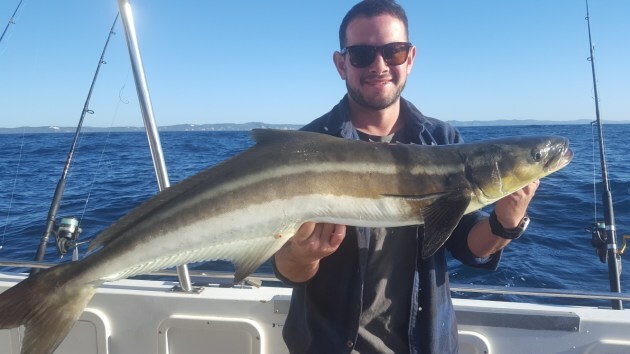 Black kingfish are often caught in the waters offshore of Noosa – this was caught during a fishing trip with Paul of Noosa Charters.